National Learning at Work Week kicks off today and The Mill has planned a full week of learning and development activities to support the campaign. Throughout the week there will be bite-size workshops, breakfast sessions and lunchtime talks focusing on areas such as wellness, innovation, VR and diversity. All of these will be delivered by a diverse range of internal and external speakers including an actor, improv comedy performer and a voice coach. The Mill’s very own Carl Addy, Dan Moller, Paula Haywood, Phil Preston and Jorge Montiel will be running sessions, alongside a number of trainers and coaches who will be delivering speed coaching appointments. A highlight of the week will be Sam Cox a.k.a The Doodle Man, who will be discussing his craft during a lunchtime talk on Monday and then creating a live doodle mural all day on Wednesday so as to launch The Mill: ART Space in the Ground Floor Kitchen. 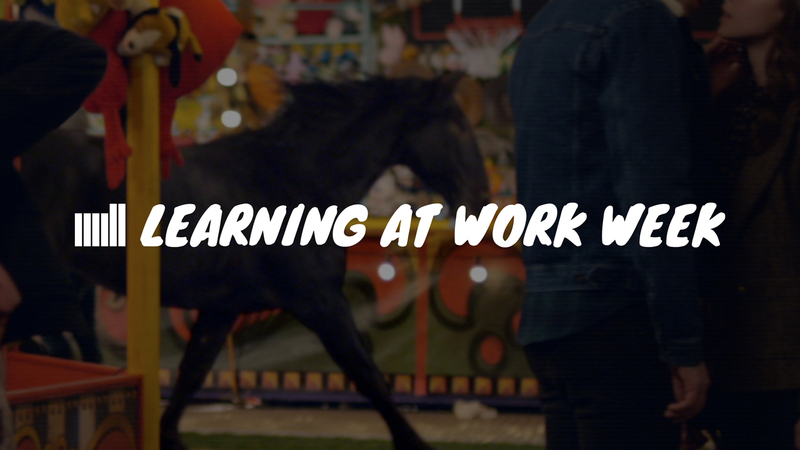 For more information on the Learning at Work Week initiative, visit their website.